Thanks everyone, we have closed submissions for this, we are in the process of choosing the couple. **UPDATE** We would like to thank Everyone for their participation in the call for a recently married couple. We’ve already received some wonderful submissions but we have to delay the process of choosing the couple until next Friday, 31st January 2014. This is because have some major things happening early next week (including our Studio 30 talk) and we have to prepare. As a result, we’ve decided to leave submissions open until that date. So if you missed today’s deadline dont despair, you still have a chance to submit yourself or your friend who you think deserves excellent wedding portraits. We are working on a small collaborative project and we are looking for a husband and wife married less than a year who would be willing (preferably excited) to don their wedding day attire one more time for the camera. 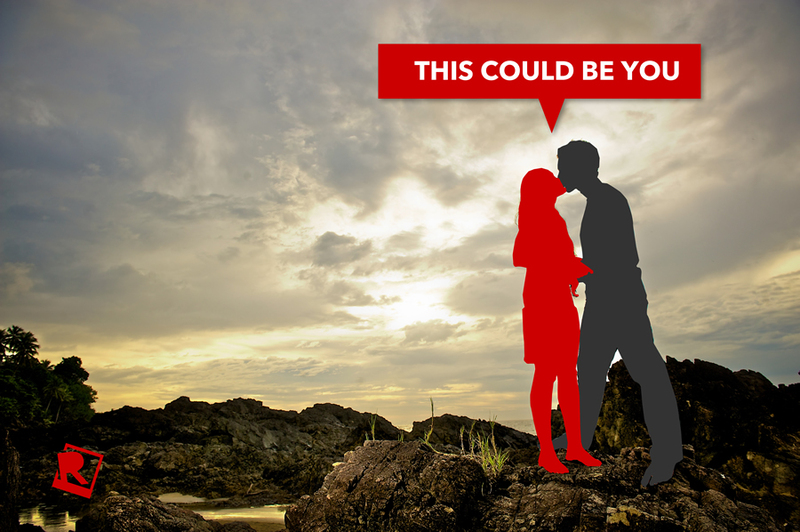 This might be you…or maybe you know someone who you believes deserves a new set of wedding portraits. We don’t need professional models (unless that just happens to be your day job) we just need a couple that love each other and have a few hours to spare on a weekend in March of 2014. We can’t tell you much about the project, except with your help, we intend to create some beautiful images. So if you’ve been married less than a year and you still have your wedding gear and you’re willing to work with the Relate Studios team, please send us your full names, attach one photo of your wedding day (Must have you, both bride and groom in it) and just write short note with subject “We are the couple for you” telling us why you are a good fit for us. We will choose the couple by 12 noon this Saturday January 25th 2014 Friday, 31st January 2014.o you have until then to email us. Thank you and we hope to work with an incredible couple on this project.